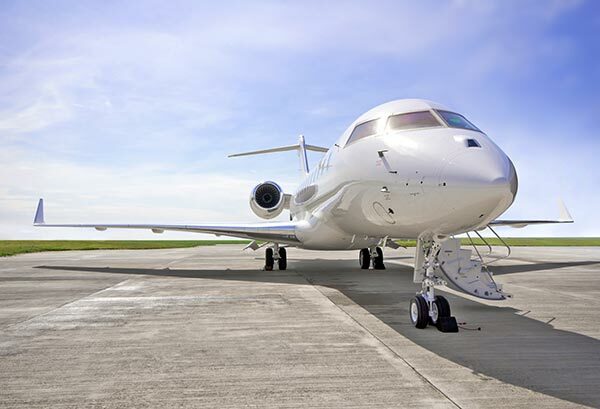 Air freight and charter services to eliminate emergencies and speed up standard shipping. Whether you’re facing a shipping crisis or simply looking to make standard services faster, SameDayAir.com can help. We work with airlines to find the most effective, affordable solutions for your freight, both by scheduling space on regular flights and chartering deliveries for you specifically. With our aid, you will be perfectly prepared to secure supplies and cater to customers under any circumstances. Scheduled - This type of same day delivery involves reserving space on a flight that regularly travels between two destinations and carries cargo for multiple customers. If you are making long-term plans for your company, scheduling same day air services ensures that you will have regular access to critical freight from any starting point. 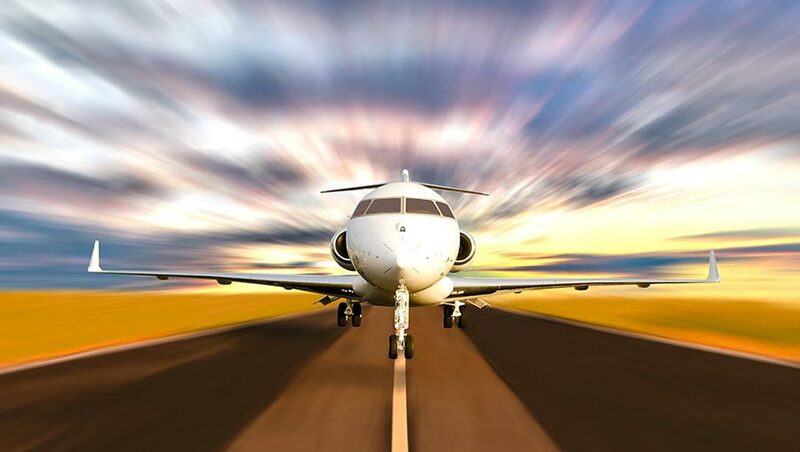 Unscheduled - With unscheduled same day service, you charter a flight to carry your orders and no one else’s. This flight will operate on a timetable that works for you and will only visit the airports that are on your route. While this arrangement isn’t ideal for regular deliveries, it is one of the most effective ways to solve shipping crises. As a same day air company, SameDayAir.com organizes both types of deliveries. By getting you regular shipping during ordinary times and saving the situation in emergencies, we ensure that shipping is never a barrier to success for your business. When you first inquire about our services, SameDayAir.com will offer you a free freight quote. This quote takes all possible costs into account, giving you a clear idea of how much you will be paying. If it doesn’t fit your budget, we are happy to help you find another option that does. Besides helping you estimate the price of your order, we also keep you informed of its position. SameDayAir.com invests in the latest tracking technology, and our team is happy to give you updates whenever you need them. We can also use this tracking technology to plan around air traffic, inclement weather, and connecting flight cancelations. For both scheduled and chartered services, we ensure that nothing stands in the way of timely deliveries. SameDayAir.com offers affordable, effective solutions for your air freight needs. For more information, contact us today at (800) 713-1000.